Experience a transformative deejayed freeform movement journey. 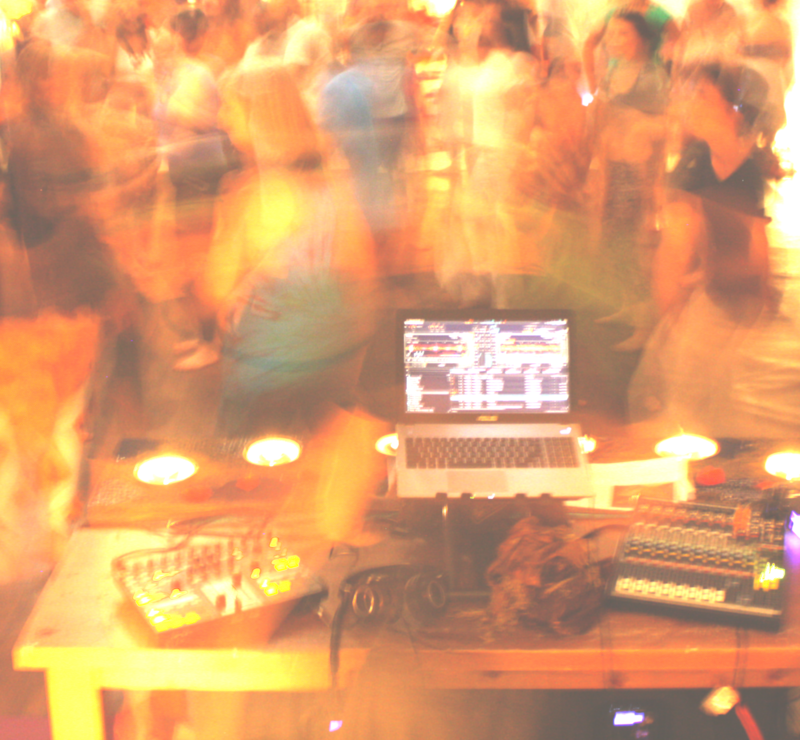 What Are Conscious Dance Parties? If you’re seeking a mindfulness practice through the exploration of movement please join one of our Conscious Dance Evenings. Blended into the evening experience a transformative deejayed freeform dance journey lead by Liz Diaz. Across time and cultures, dance has long been created as an opportunity to come together; for celebration, to heal and commune with all that is sacred. It will be a evening of ceremony, music, dance and community. All elements of our event are specially curated from beginning to end with the intention of creating an experience that elevates your whole being! 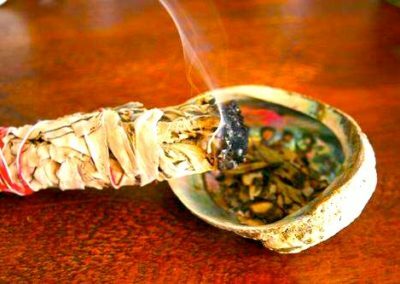 Join us in a safe and deeply sacred conscious container for movement, expression, connection and celebration! Free your spirit, move your soul and dance your heart out! 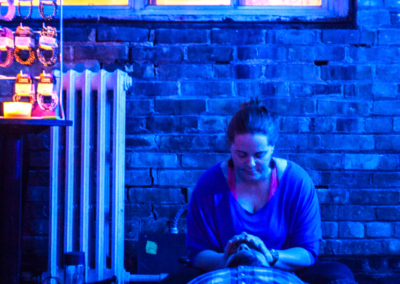 Liz has been leading community rituals and conscious dance events since 2012. She has a deep passion for creating transformative, transcendental dance experiences. Her music selection can be described as conscious global grooves. 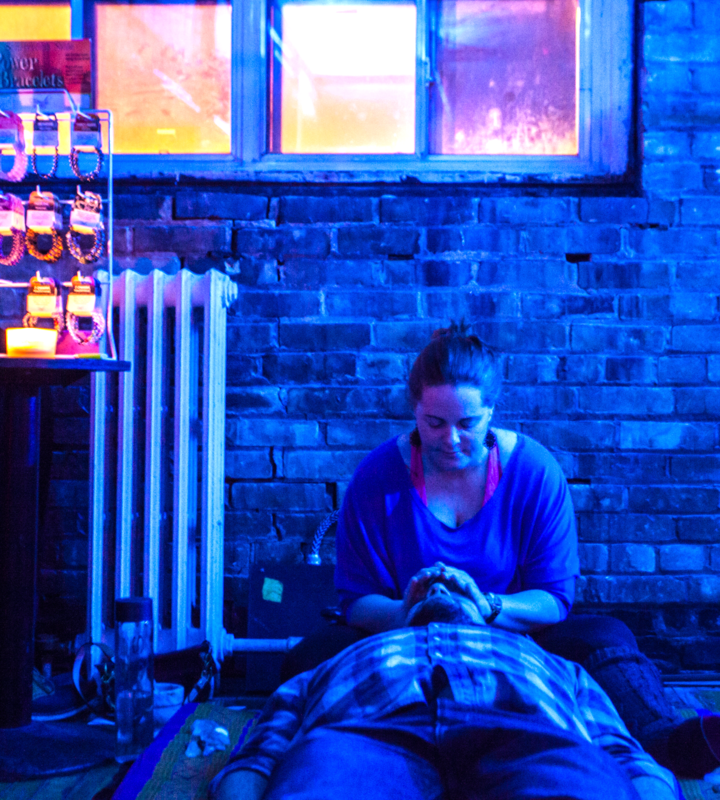 When she is not dancing you can find her leading workshops on embodied spirituality and running her life coaching and holistic healing practice AwakenYourBliss out of The Rocks Store in Toronto. 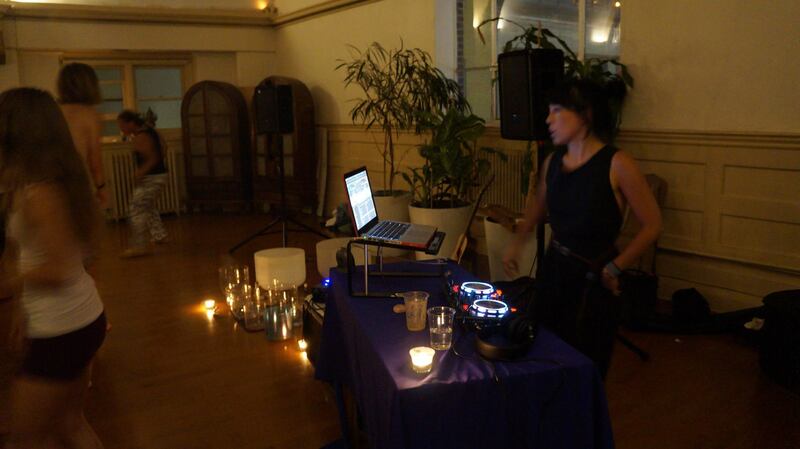 She is also a resident dj at Ecstatic Dance Toronto. 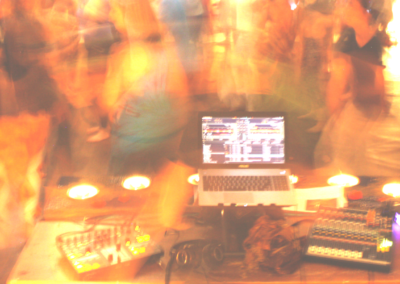 Reserve Your Spot at our Next Conscious Dance Party! PACHAMAMA – CONSCIOUS DANCE RETREAT PERU JUNE 8th-14th, 2019, Ecstatic Dance + Yoga +Mediation + Ritual In the heart of the Sacred Valley, surrounded by ancient Inca sites and the Andes mountains, dive deep into the wisdom of your own body, remembering, reclaiming and recalibrating it’s expression as a pathway to bliss. Join us as we explore the elements of earth, water, fire, air & ether through conscious embodiment. 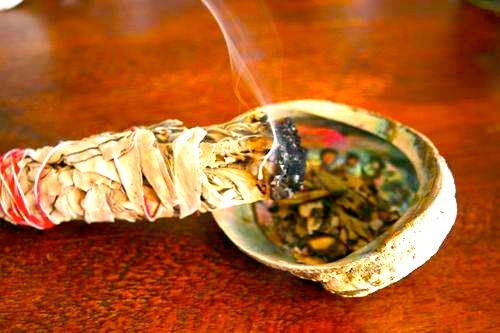 In our 6 days together we will utilize dance, yoga, meditation, expressive art, eco-therapy and ritual practices to allow a process of inner alchemy to take place.